There’s currently a great deal of misinformation within the marine industry regarding fire-suppression agents, especially in light of the EU-mandated phase-down of hydrofluorocarbon-based materials looming on the horizon. Sea-Fire Marine, manufacturer of marine fire-suppression and detection systems, cuts through the chatter with a brief history and comparison of agents common on board vessels the world over. The original fire-suppression agent has always been, of course, water. In the age of sail, it was ideal. Not so with the advent of the combustion engine, however. When water is applied to burning petroleum, the fire spreads. It also simply destroys electronics. Carbon dioxide (CO2) and Halon derivatives were the first widely used commercial fire suppression solutions, gaining popularity in the 1950s and ’60s. Unlike water, they were highly effective, electrically non-conductive and didn’t leave any residue. As they were compressed gases, storage wasn’t a major issue. Unfortunately, Halon was found to be a highly ozone-depleting chemical. As a result, production was banned in 1990. 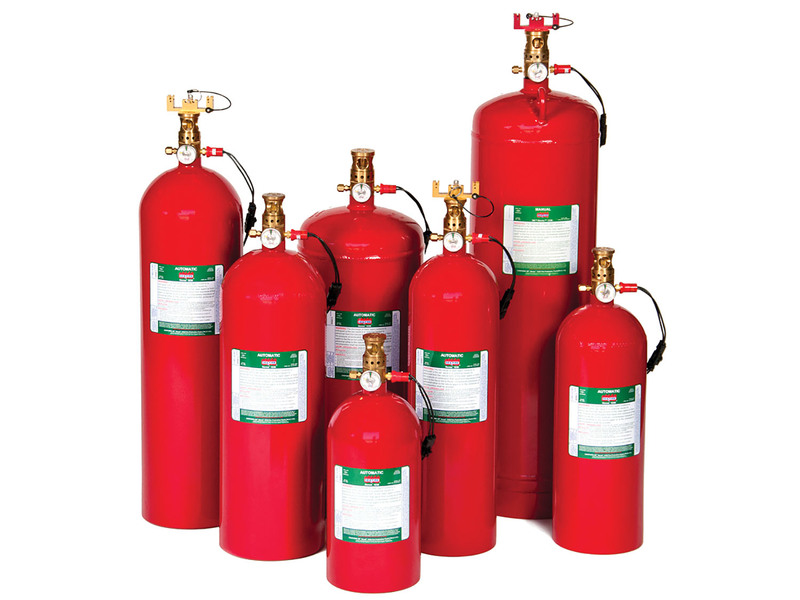 In the 1990s, HFCs rose to dominance as a fire-suppression solution. Ideal for marine applications, HFC227 is fast, effective and clean. Like Halon and CO2, however, it’s a greenhouse gas and contributes to global warming. Discharging an average-sized cylinder of HFC227 has the same CO2 equivalent as driving a car 167,000 miles. This is why it is being eliminated as part of a phased-down mandate from the European Union, and restricted or taxed by various countries such as Australia and Norway. It is expected that similar legislation will begin to affect Canada and U.S.-flagged vessels. In 2002, 3M introduced Novec 1230 Fire Protection Fluid. 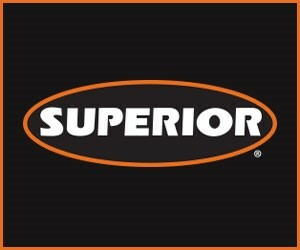 It offers a number of important advantages over other clean agents in marine fire-suppression applications. It has low acute toxicity and high extinguishing efficiency. This gives it a wide margin of safety compared to other chemical clean agents such as HFC227. A fluid, it vaporizes rapidly during discharge, is non-corrosive, non-conductive and leaves no residue. It is, importantly, a long-term, sustainable solution with virtually zero global warming potential, e.g., it has an atmospheric life of about a week versus HFC227’s 34 years. So confident is 3M of its product, it offers its “BlueSky Warranty;” if it is ever banned or restricted from use due to its environmental properties, the company will refund the cost of the fluid. For the marine and offshore oil and gas industries, Novec 1230 fluid offers distinct advantages. Because it’s a fluid, recharging is simple. Unlike CO2, it can be flown to the vessel or platform. This means less down time waiting for supplies to arrive by ground. It also takes up significantly less space. With the phase-down of HFCs, supplies are running out. This means in the immediate future there will be a serious inability to service systems. Also, with shortages beginning, costs of deploying HFCs are rising. Sea-Fire recognizes that it may lose business in the short term as boat and shipbuilders continue to choose HFC-based fire systems strictly based on cost alone. But ultimately, eliminating the use of hydrofluorocarbons is the right thing to do for the marine industry as a whole. As the first manufacturer to introduce Novec 1230 fluid into the recreational marine market in 2012, Sea-Fire is fully prepared for the phase-out of HFCs. Sea-Fire Marine has long held the belief that it is in the business of protecting people and property on the water. With its recent declaration that its master European distributor Sea-Fire Europe is ending distribution of HFC-based fire suppression fluids, it can add the environment to its list.